There is no easy way to start a post about deathgrandchildren I will start at the beginning. 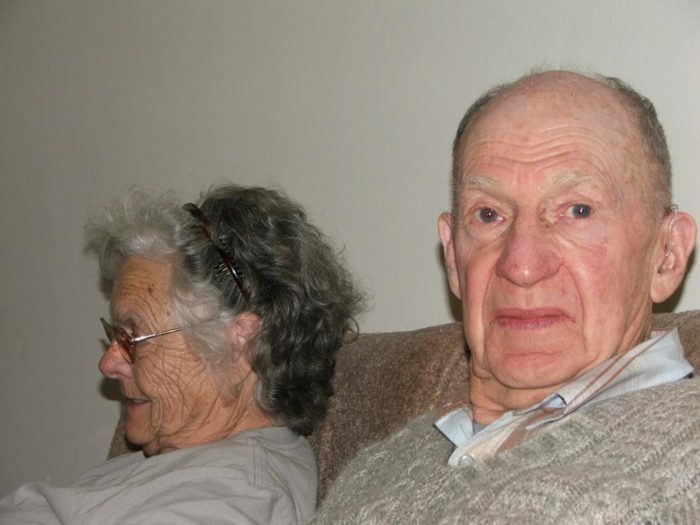 My grandmother’s first husband, Evelyn Hough, passed away from emphysema when my mother was knee-high to a grasshopper. 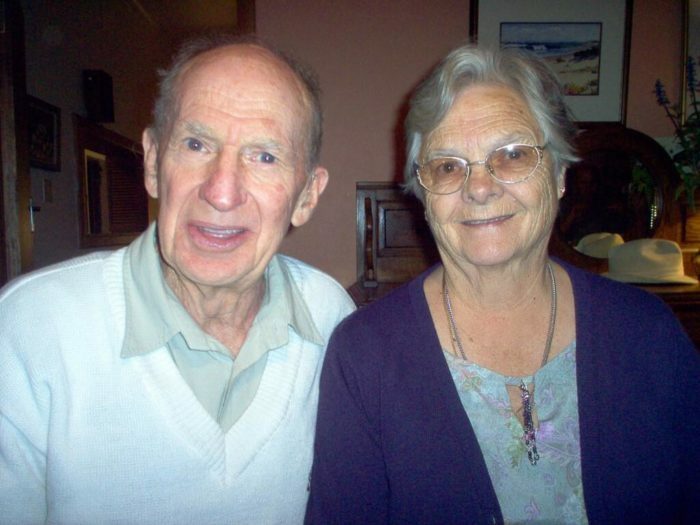 Her second husband, Fritz Goetze, passed away when I was about 10 years old. What I remember best about him is his green recliner, his brown dressing gown, and his penchant for humbugs and rum-and-raisin ice cream. My granny went about her business for a few years before attending Bible College when I was a teenager. 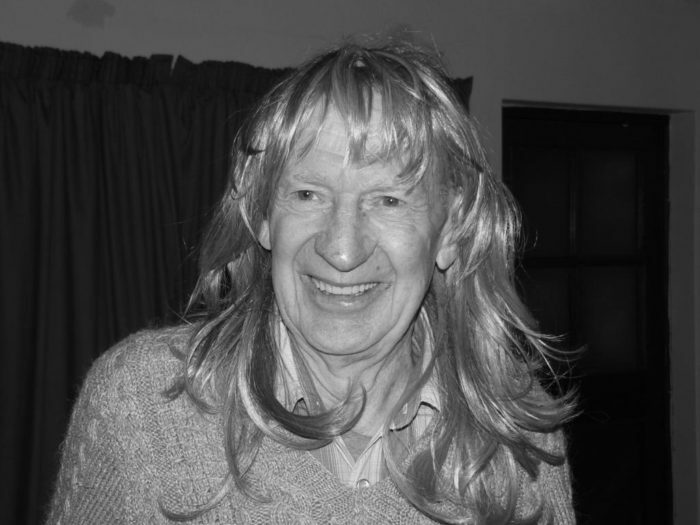 There she met (and fell in love with) Oupa Collin Uys (not related to my husband). I can’t remember exactly when they were married, but we gave Ouma Erika a 60w light bulb for her birthday one of those years, so she must have been around 60. Ouma Erika and Oupa Collin at a celebration dinner before Christiaan and I got married. 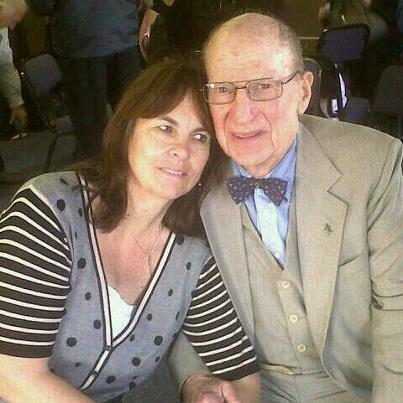 Oupa Collin and my mom (Minette Strydom). 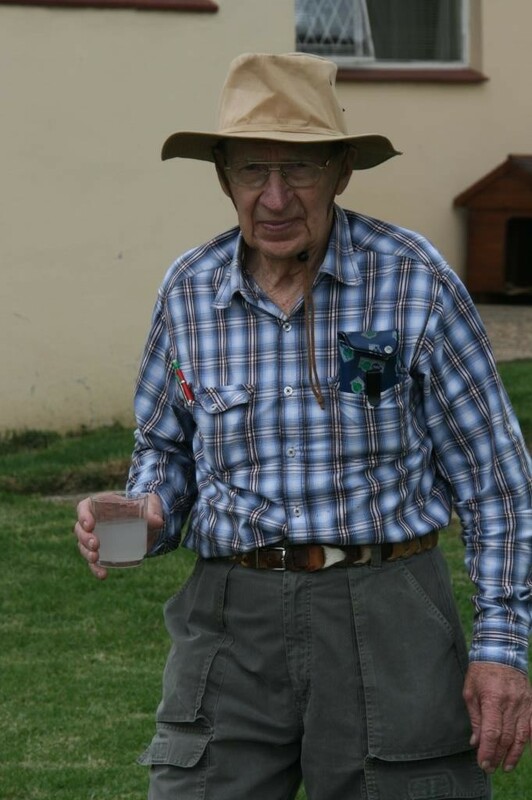 Oupa Collin was a gentle, godly man. I’m fuzzy on the details, but I know that he and his first wife lost 3 babies, and he only had one daughter and two grandchildren…until he met my grandmother! He used to tell my mom that he was like Job; God took so much from him and then gave him back ten-fold what He had taken, because when he married my grandmother, he inherited 5 daughters, 2 adopted sons, 18 grandchildren and a whole bunch of great grandchildren. 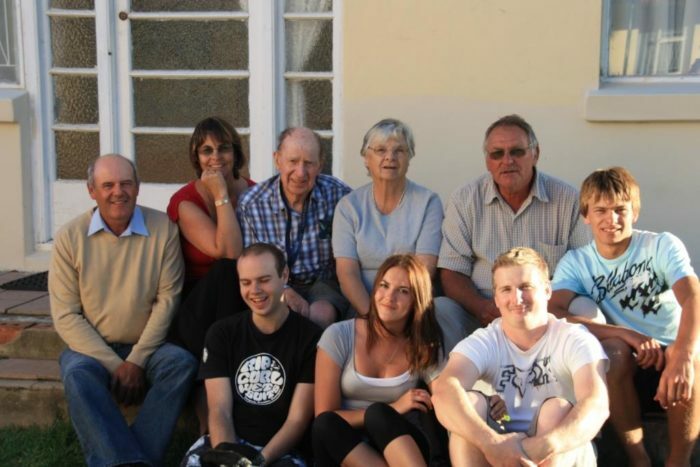 Just a few of the many offsprings… from left to right (top) my dad, my mom, Oupa Collin, Ouma Erika, My uncle Andrew, his son Wynand; (bottom) my brother Rudolf, my sister Ance, and her husband Cameron. Each and every morning, my Ouma and Oupa would pray for each of these children, grand children and great-grandchildren (and all their respective spouses/partners) by name. What a blessing to have someone so invested in your spiritual and physical well-being! 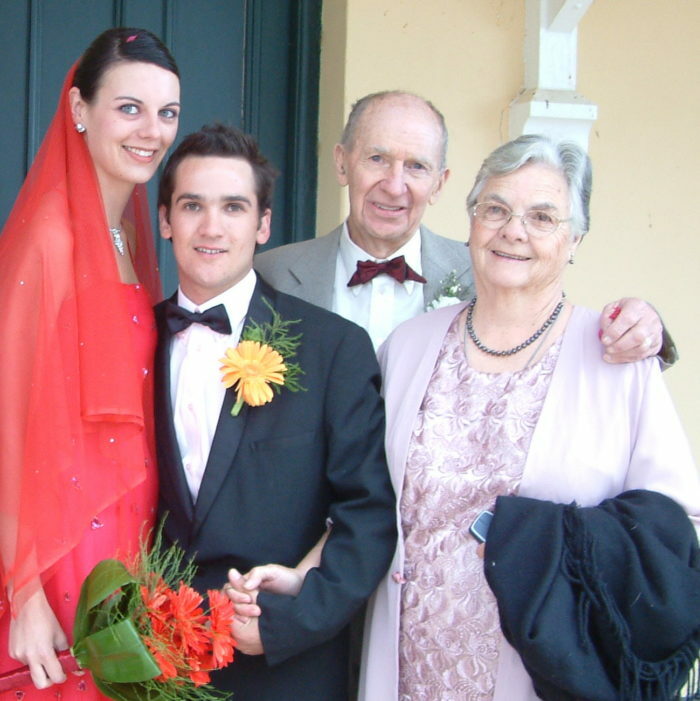 Yours truly, Christiaan, Oupa Collin, and Ouma Erika – on our wedding day. 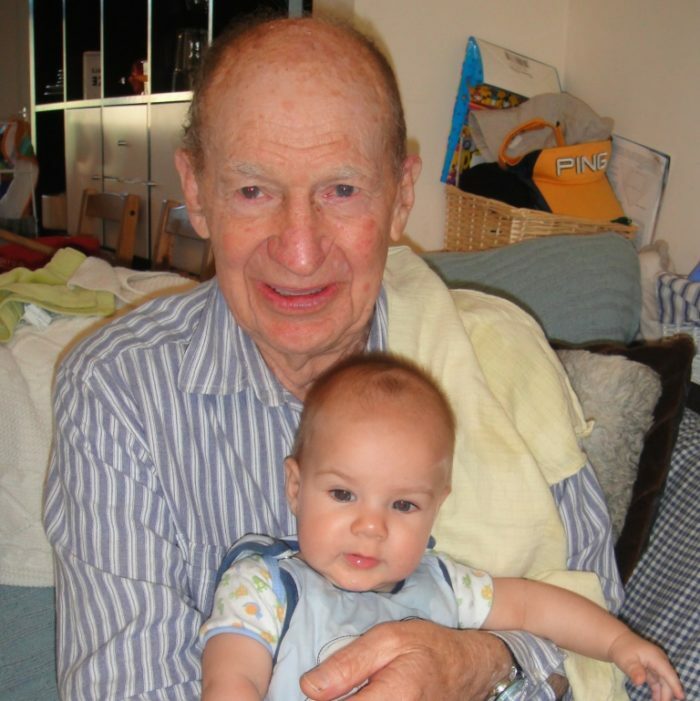 Oupa Collin and my son Jaco (on their last visit to the UK). Last month, about a week before his 87th birthday, my grandfather (who was still skipping rope every morning!!!) started having a pain in his calf, which moved up his leg and into his chest. We all immediately thought: “Embolism!”, but the doctors were adamant that there was nothing wrong with his heart. A few days before his birthday, he complained of severe pain and asked my granny to take him back to the hospital. When my mom sent me the MRI results, I couldn’t understand a word. I work with cancer every day. I have seen countless MRI results similar to his. My job depends on understanding these reports and applying that understanding to the planning and treatment of people in similar situations, and yet I could not understand it. I had to ask one of the doctors at work to explain it to me. He was booked for immediate surgery. They did spinal decompression surgery and debulking of the mass in his pelvis (which had wound itself around his sacral nerves). At this point, my grandfather had lost the ability to walk. The surgery restored his legs to such a degree that he could walk again, but the doctors explained that he would have other health issues until he went (which wouldn’t be long, maybe months). Two Wednesdays ago my mom caught me (on Skype) just as I was about to get the little ones ready for the nursery run. 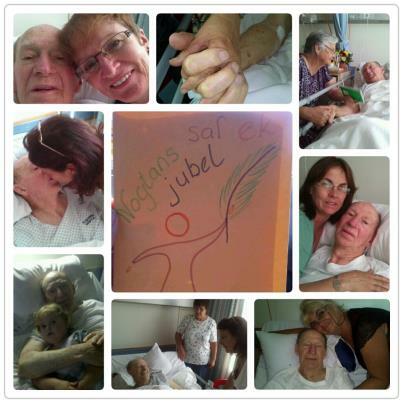 She was at the hospital visiting Oupa Collin, and so I had the privilege of seeing (and talking to) him via Skype. “Ag, I can’t complain. I’m surrounded by all my beautiful women. I’m getting kisses left, right, and center, and having my hand held all day. Life couldn’t be better!” How humbling and heart-breaking, his good will. 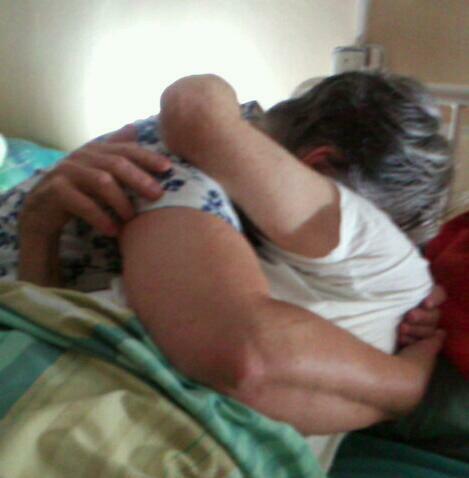 My granny hugging my grandfather. He was discharged from hospital on Valentine’s day. He died this afternoon to the sound of his wife and daughters singing Amazing Grace. “But how did you know he was going?” I asked my mother when I called her on Skype. Oupa Collin was ready to go. My mom says he seemed impatient the last few days, saying: “My spirit is already with God, it is just the devil keeping my body here”. 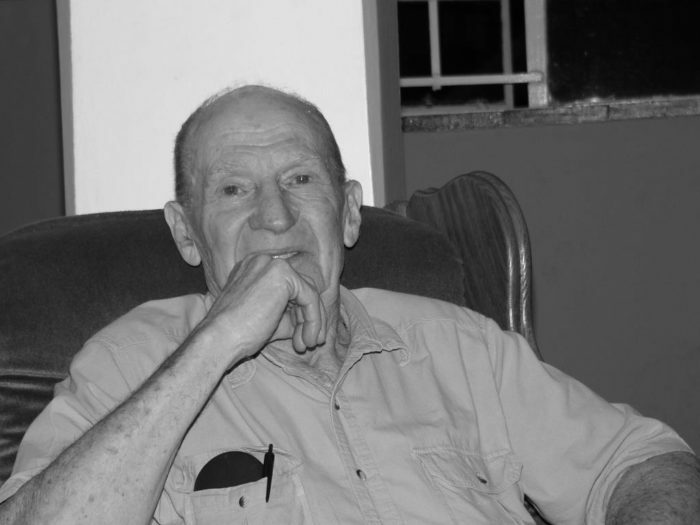 Rest in Peace Oupa Collin. What a beautiful tribute to your grandfather. You are blessed with a wonderful family. You have my condolences and prayers. I wish I could have met him. He sounds like such a nice man. Rest in piece. Well spoken, my child. Tomorrow we celebrate his life with friends and family. I have put together two powerpoints which will show this extended family.